Ladies and Gentlemen, it is time. I have access to the fully detailed statistics of the Russian battleships so let’s look at them in details. Out of all the battleships forming the Russian battleships line, only one ship was ever constructed and completed. 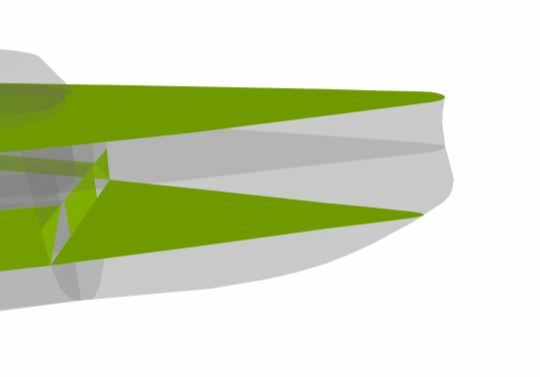 I will do my best to give you some background on these ships but do not expect anything big as the documentation for some designs is quite limited. The Knyaz Suvorov is based on an early design of Dreadnought. This designed was called “Skvortsov Design 1907”. In the end, the design was not selected to go in production. 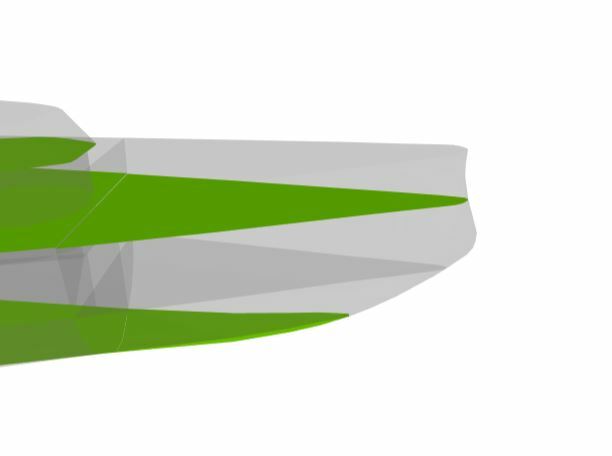 This is a bit of an experiment here but I think that for battleships like these, simply giving a few values wouldn’t allow you to see the full picture. This is why I will fully cover the armor of these new ships in a dedicated section. The bow armor is simply mind-blowing. The deck of the bow is 38 mm thick which means that you are protected from all cruiser’s HE at this tier even from the Karlsruhe with her 37 mm of penetration. 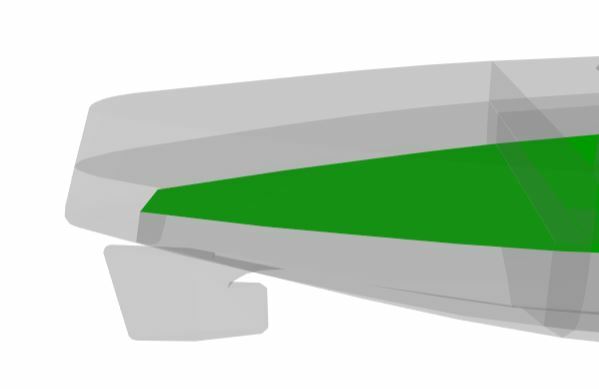 The upper belt is 102 mm thick and then the extended belt is 127 mm thick. You are reading these values correctly, don’t worry. The Knyaz Suvorov has no overmatchable armor on her bow. All the other battleships at this tier have parts of their bow that can be overmatched but this one can happily angle bow on and bounce all AP shells. 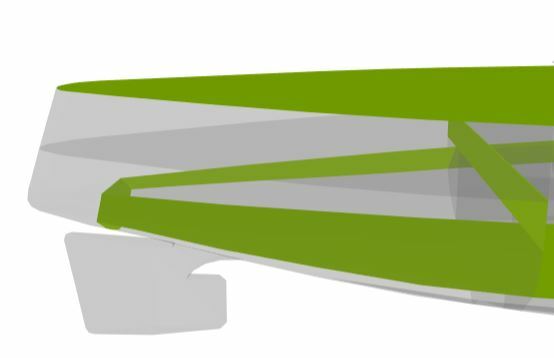 Inside the bow, there are also 2 armored decks. The upper one is 25 mm thick and the lower one is 38 mm thick. This basically means that you will have almost no chance to citadel this ship from the front. 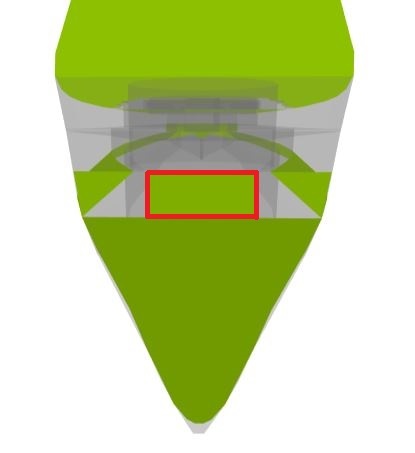 Now let’s look at the protection of the middle section at the front. 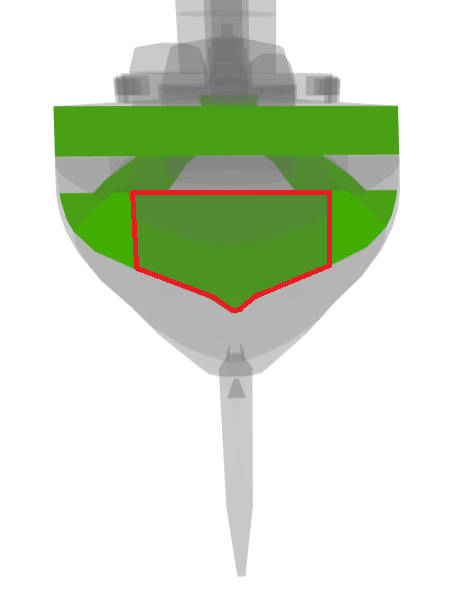 The lower part of the citadel’s athwartship (delimited in red) below the second armored deck is only 19 mm as well as the casemate above and on the sides. 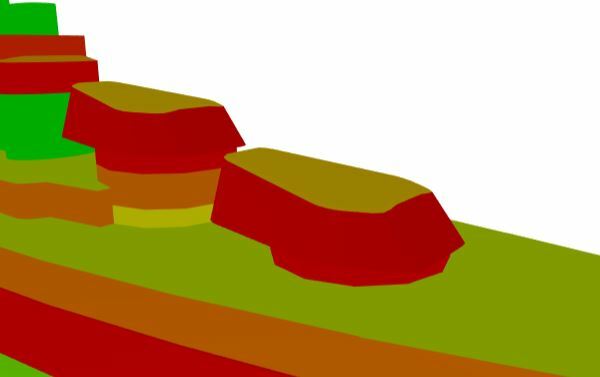 For the rest of the frontal armor, the left picture represents the 38 mm plates with the middle part of the citadel delimited in red and on the picture on the right, the plates being 76 mm thick including the upper part of the citadel. The citadel’s protection is really awkward. 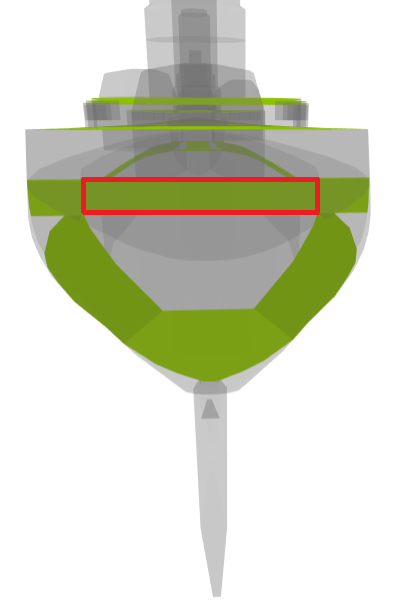 The lower part of the citadel is protected by a turtleback but then the upper part is protected by a spaced armor. Let’s look at it in detail. 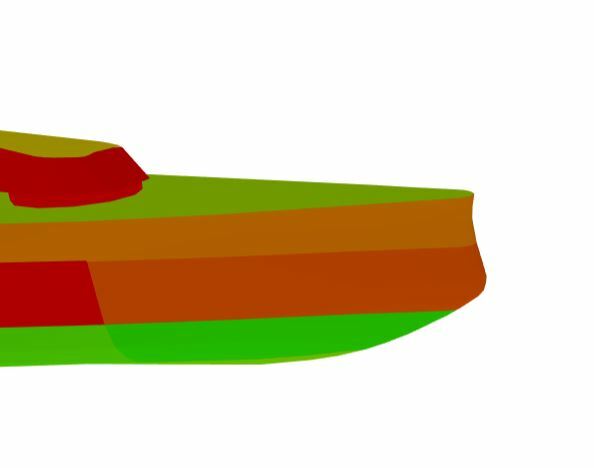 The main belt in red is 203 mm thick which is relatively thin for a battleship at this tier. 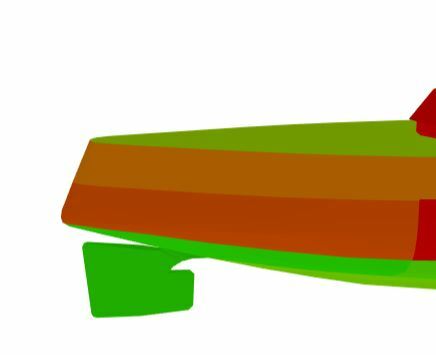 The upper belt in orange is 102 mm thick and finally, the deck is 38 mm thick. Once again, absolutely no area to penetrate with HE unless it’s from a battleship. Cruisers, in general, will simply cry when they will shoot this ship. For the citadel deck, it is 25 mm thick. so you shouldn’t be taking citadel from that part as it can bounce the 305 mm AP shells from the battleships you will face in general. As for cruisers, I highly doubt that they will have enough punch to reach that deck with plunging fire. Now, of course, the Hosho’s AP bombs will have no issue penetrating the citadel but I don’t think that any battleship on low tier is safe from these bombs. The sloped part of the turtleback is 38 mm thick which, at this tier, is decent protection. Finally, the upper part of the citadel that is behind the spaced armor of 203 mm is 51 mm thick. 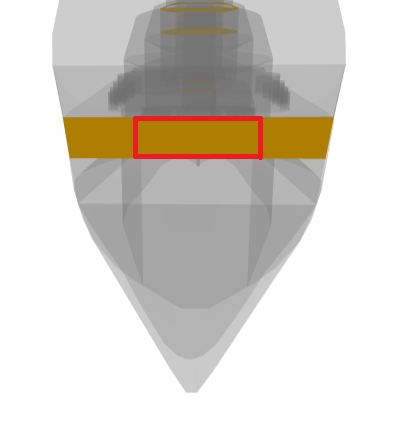 While it is decent, battleships might be able to penetrate it so overall, this ship will require you to stay well angled. While it’s not easy if you want to bring all your guns to bear at the front, when kiting, it shouldn’t be an issue. Here are even more reasons to cry for cruisers. The ship has the usual 16 mm superstructure of battleships at Tier III but as you can see, it is very small. Good luck hitting it to get damage with your HE. You remember the incredibly strong bow armor? Well, it’s the same situation on the stern. The deck is 38 mm thick, the upper belt is 102 mm and finally, the extended armor belt is 127 mm. You also have 2 armored decks with the upper deck being 25 mm thick and the second one is only 13 mm thick with 38 mm sloped sides. For the lower part of the rear athwartship of the citadel, it is once again thinly armored with 19 mm. The casemates on the side but also at the top are also 19 mm thick. I guess they were running out of steel to protect the interior after all the armor they used on the exterior. Finally, the upper part of the citadel athwartship is protected by 38 mm of armor. 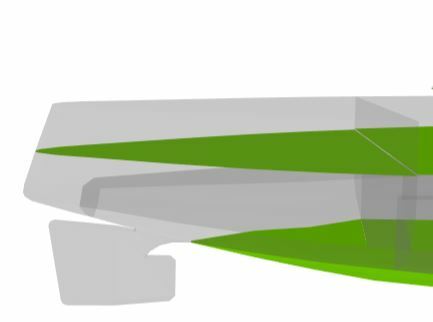 So for the turrets, the face, the sides but also the back of the turrets are 203 mm thick. 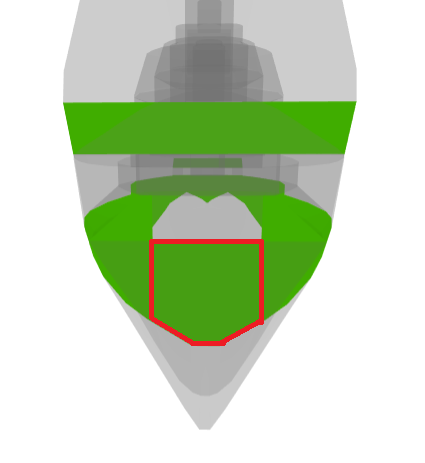 This is the weakest turret protection for the face of the turret. All the other battleships at this tier are well above 250 mm. For the roof, it is 64 mm thick. Finally, for the barbette, it’s 203 mm thick at the top, then 102 mm thick and finally 51 mm thick. These turrets conclude our armor analysis. To sum it up, cruisers can cry to deal any meaningful damage to this ship, well angled, it will laugh at battleships but she will not like Hosho’s AP bombs and Langley’s HE bombs.